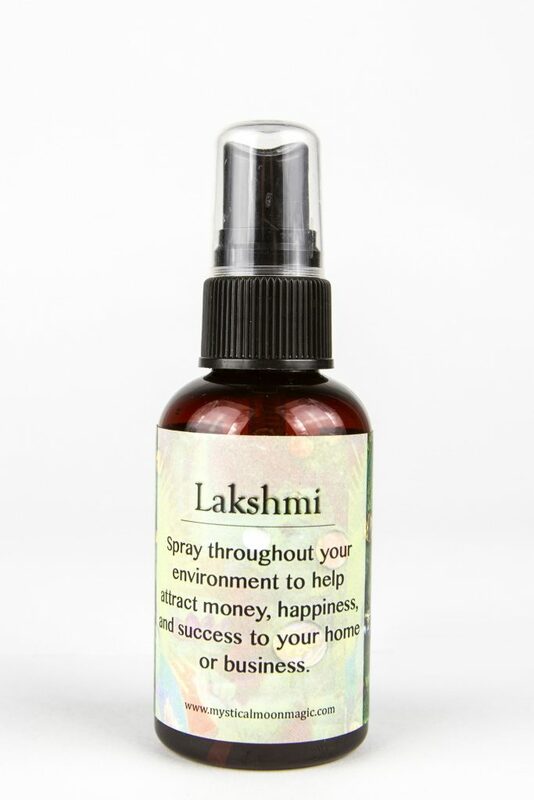 Use the Lakshmi Spray throughout your environment to help attract money, happiness and success to your home or business. Lakshmi is the Hindu Goddess that bring us closer to our goals. 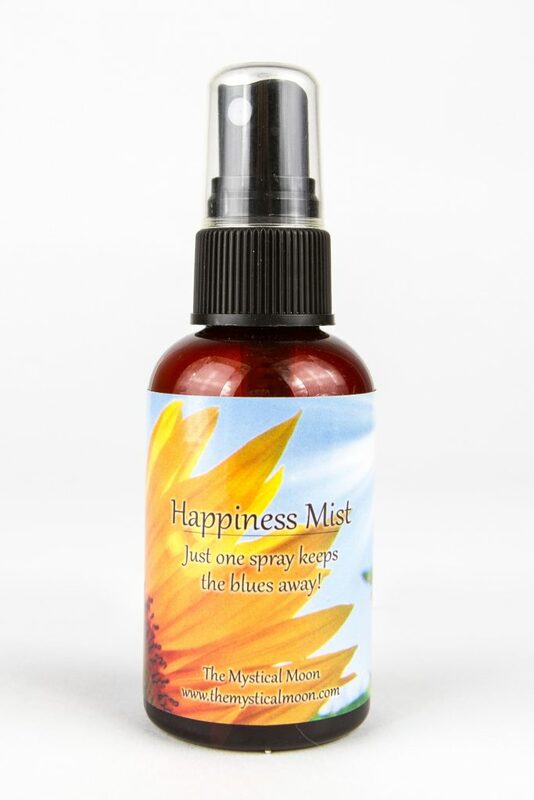 Tips: Spray 6 times around all of the doorways in your home and or business. 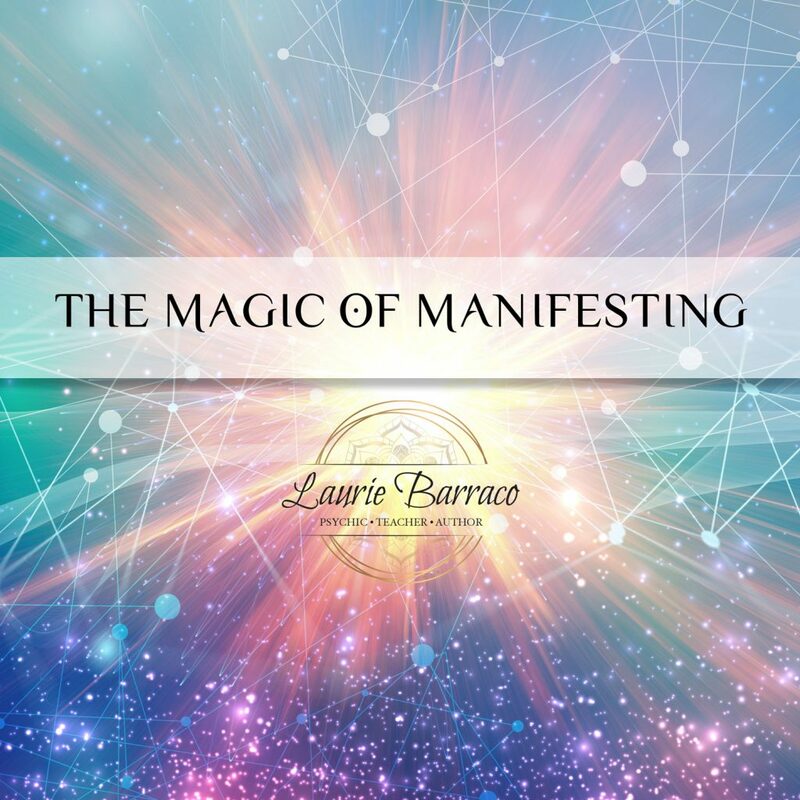 When we bless the thresholds, we are welcoming this powerful Goddess into our home and or business along with the bountiful blessings she brings with her. 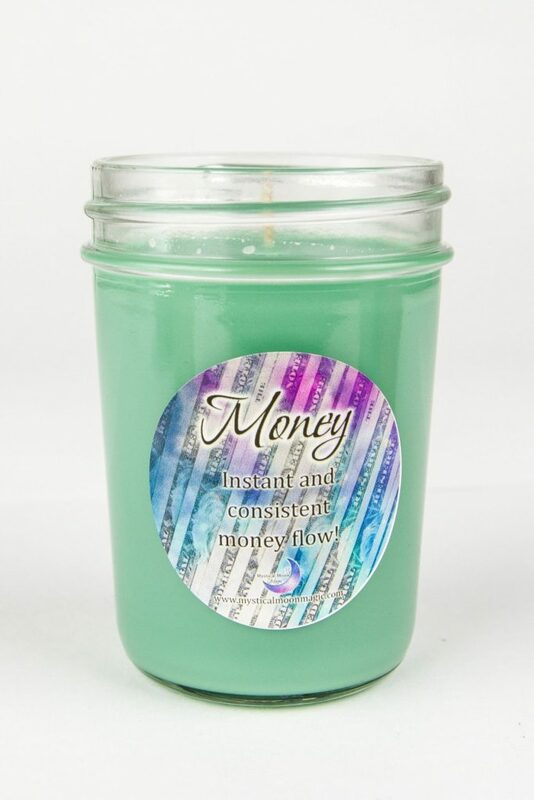 Paired with Ganesh they are a powerful manifestation duo! Spray Ganesh for 3 days, once in the morning and once at night before bed. For the next 3 days, repeat this ritual, this time using Lakshmi, once in the morning and once at night. We are taking away the obstacles and replacing them with our desired intentions.